The 9th edition of this annual festival features an ensemble of both free and ticketed events – from dance to theatre to music and film – surrounding the theme of consumption. 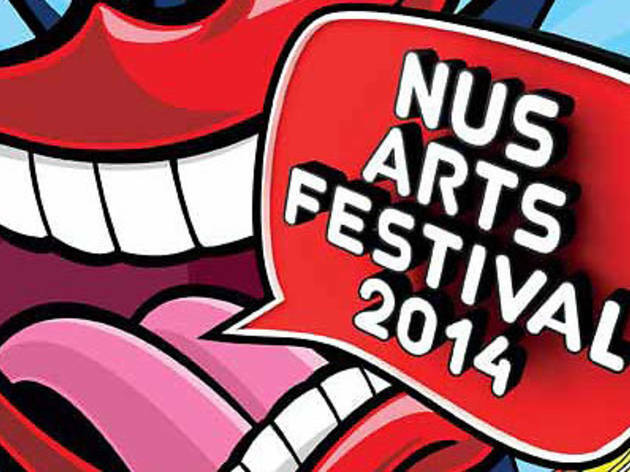 See our NUS Arts Festival highlights for a guide to the must-sees. 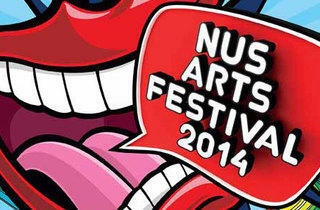 Visit their website for more details or sistic for a list of ticketed events.